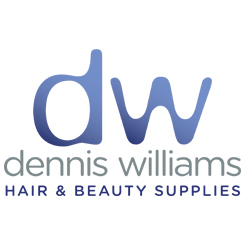 Dennis Williams stock a large range of Wahl hair products. 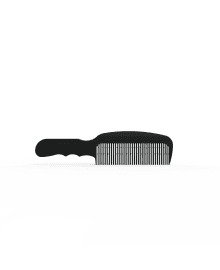 They are designed primarily for the professional barber environment. 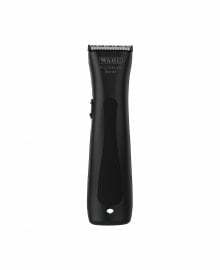 The high quality, durable and extremely effective product range includes such essential tools as trimmers, clippers, combs, attachments, maintenance oil, pouches, cases, styling products and hair dryers. 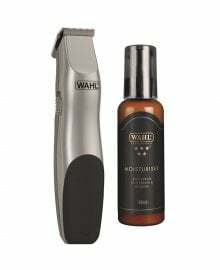 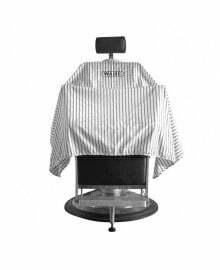 The market leader, with a strong and established reputation, Wahl are considered the number 1 choice for male grooming and styling equipment. 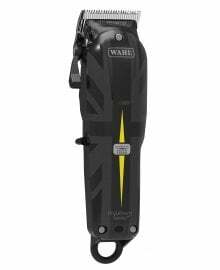 There is a Wahl item for all male hair types, so you can let you and your clients, creativity run wild.